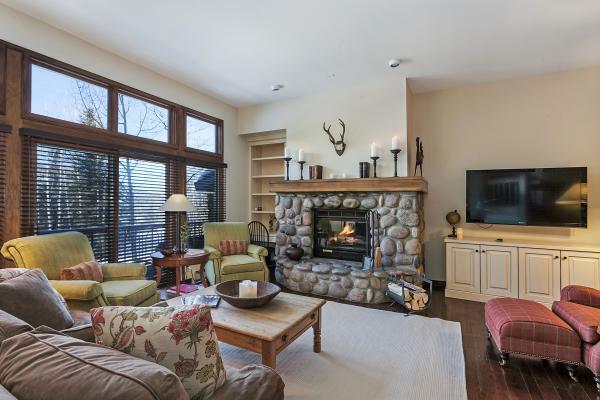 Highlands Townhomes - (Spruce) - Steps from property to the ski slope! 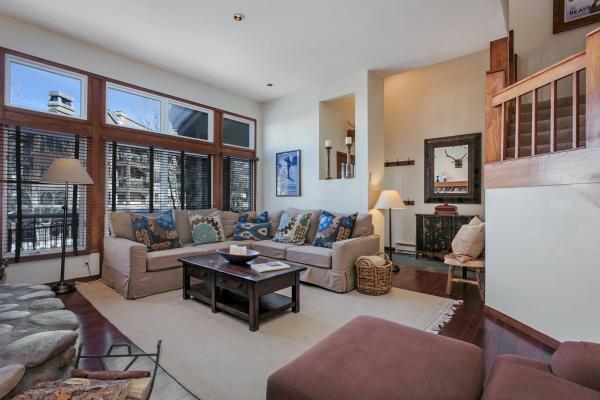 Highlands Townhomes - Direct Ski Access from home to slope! 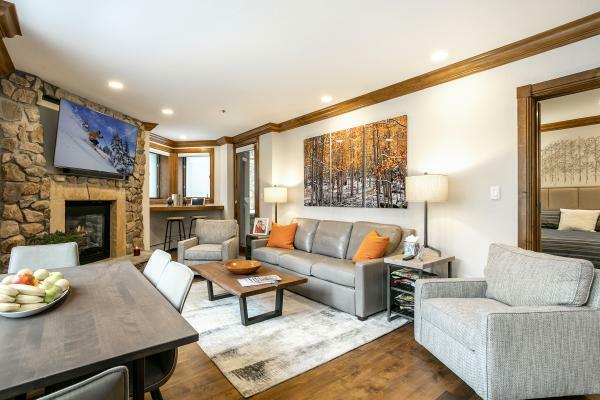 Fall 2018 - Completely remodeled in a fresh, mountain modern upscale decor. 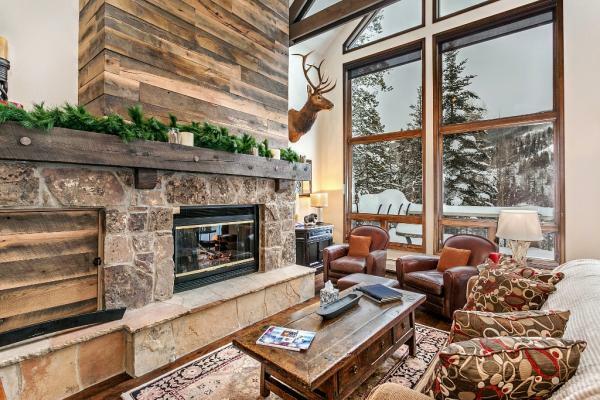 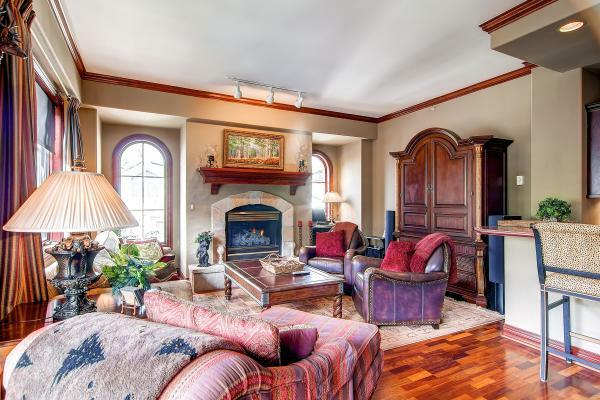 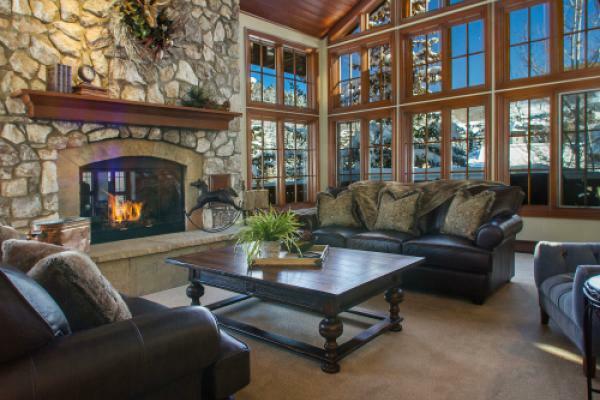 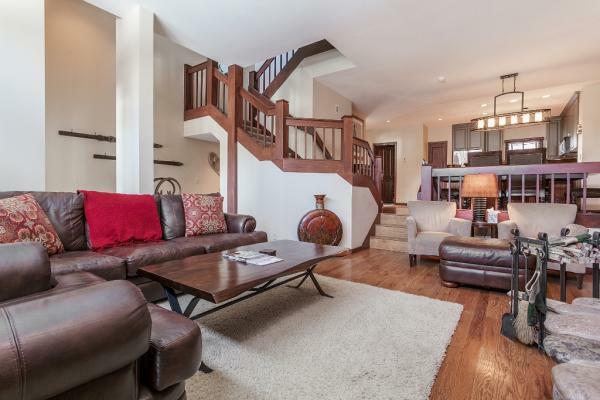 Royal Elk - Spacious, Luxury Home walk to lift and Beaver Creek Village!